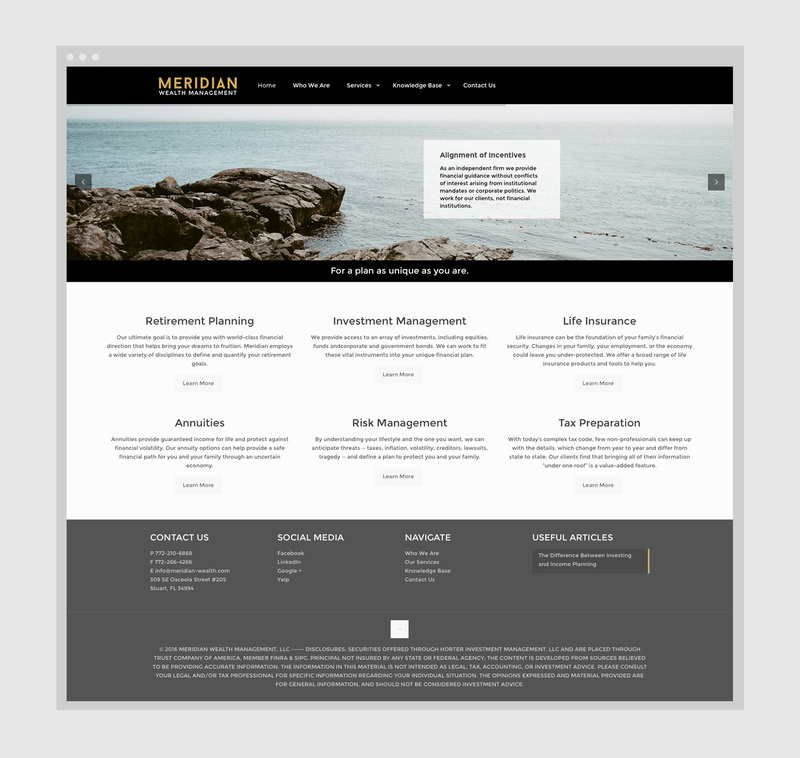 Meridian Wealth Management is a boutique financial services firm that provides exceptional financial guidance along with premium services. 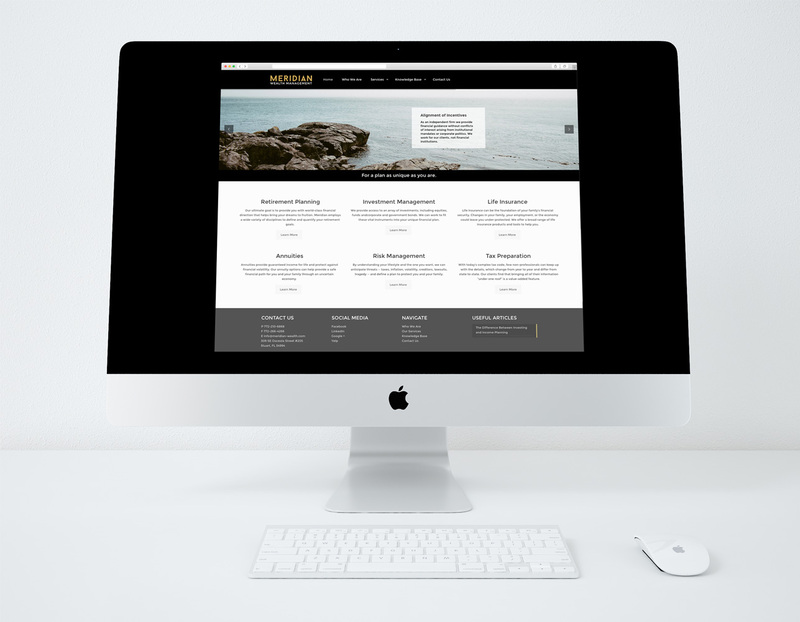 I worked with Meridian to create a strong brand and web presence that conveys their core values and provides useful information for existing and prospective clients. 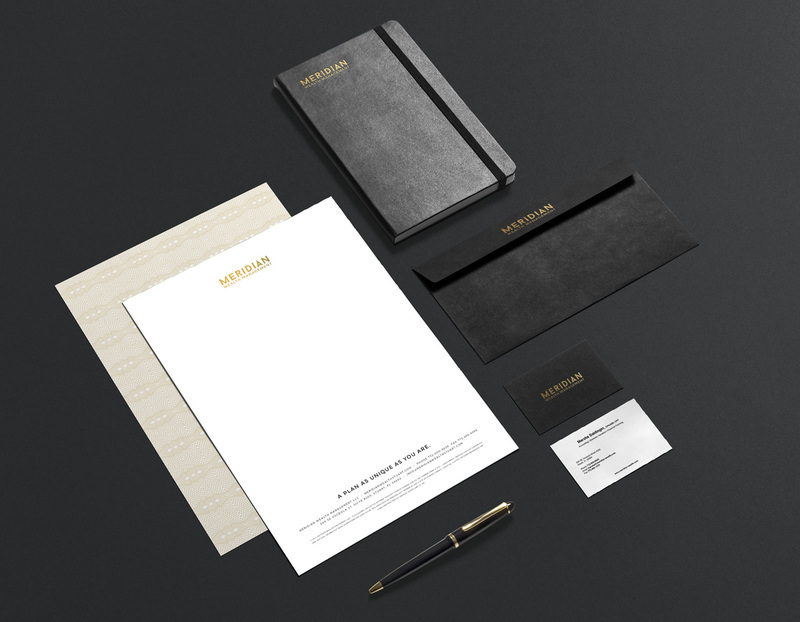 I also designed event invitations, company stationary, and a custom email template for their weekly market updates. 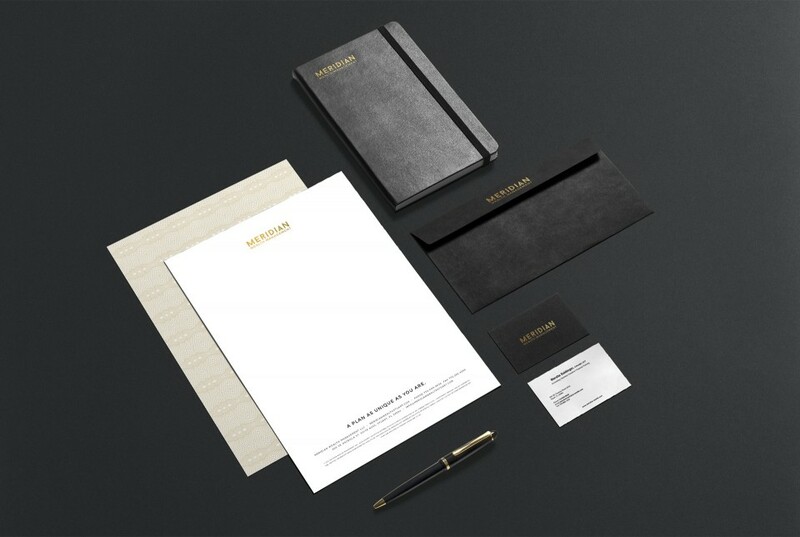 I also assisted Meridian in developing and managing an effective PPC campaign.